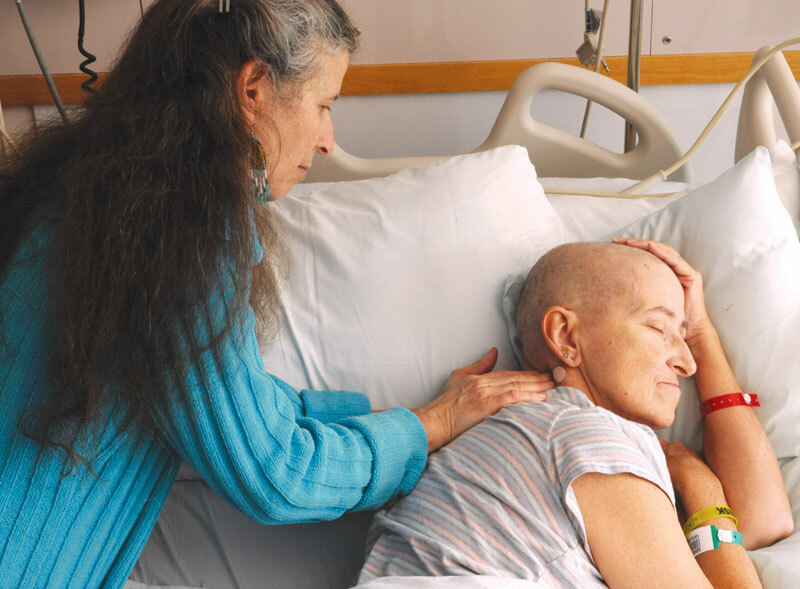 Palliative Massage is a gentle form of massage and support for the body, mind and soul. Palliative Massage can reduce symptoms of pain, stress, anxiety, depression, and enhance comfort, connection, and quality of life. 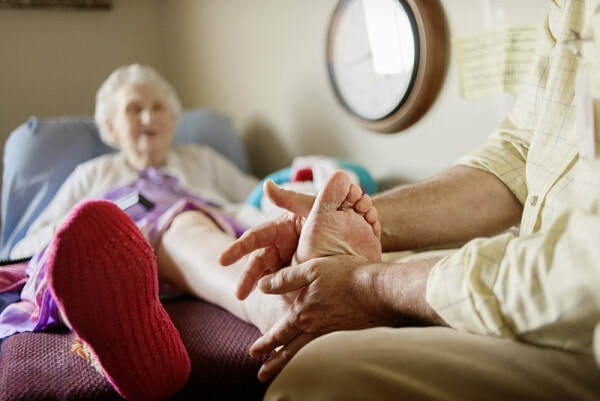 Desert Valley Hospice Society utilizes trained hospice volunteers with additional training in palliative massage to provide this complementary service to our clients. Gentle massage is provided in hospital, residential care, in-home or in-office depending on the needs of our clients. To find out if you are eligible for this service please contact one of the Palliative Care nurses, your family doctor or Desert Valley Hospice Society 250-495-1590.